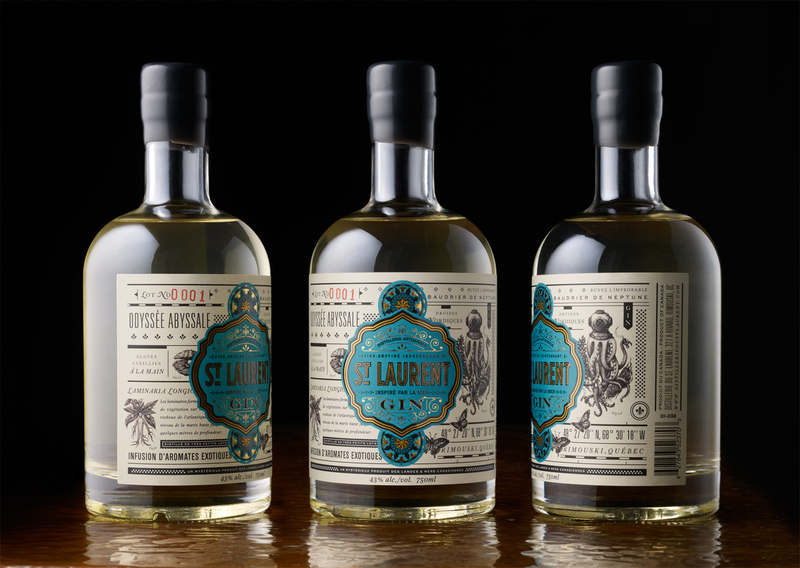 St. Laurent is a handcrafted spirit whose essence are equal parts mystery and discovery. 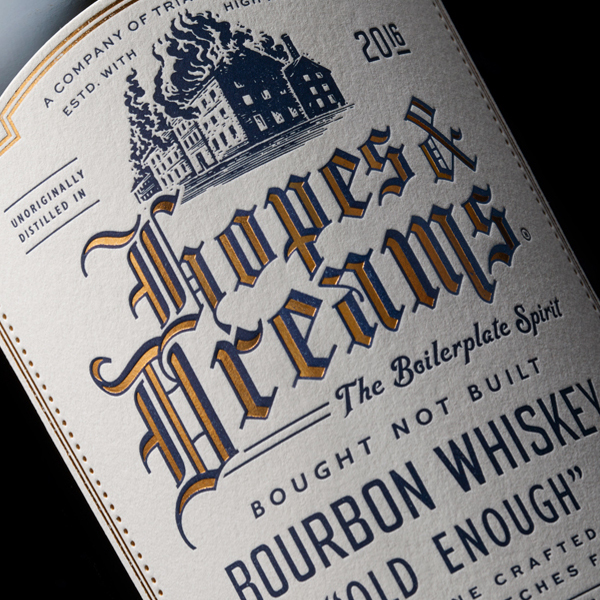 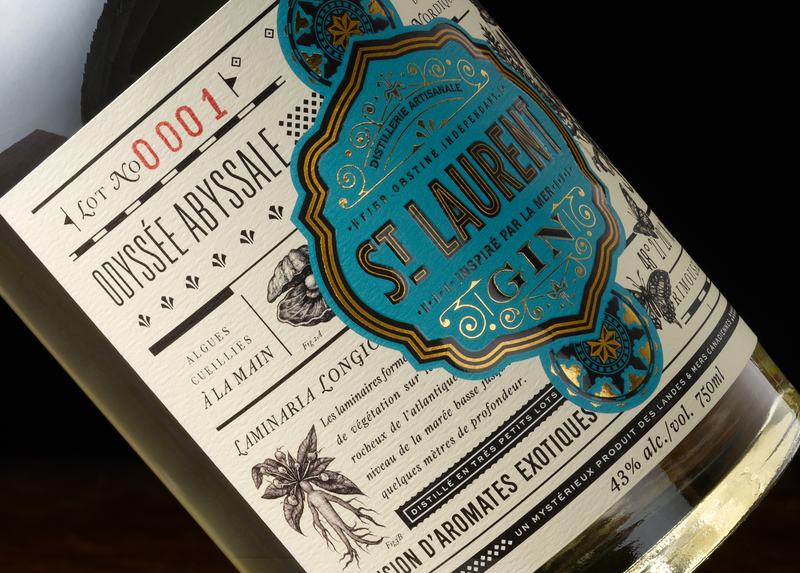 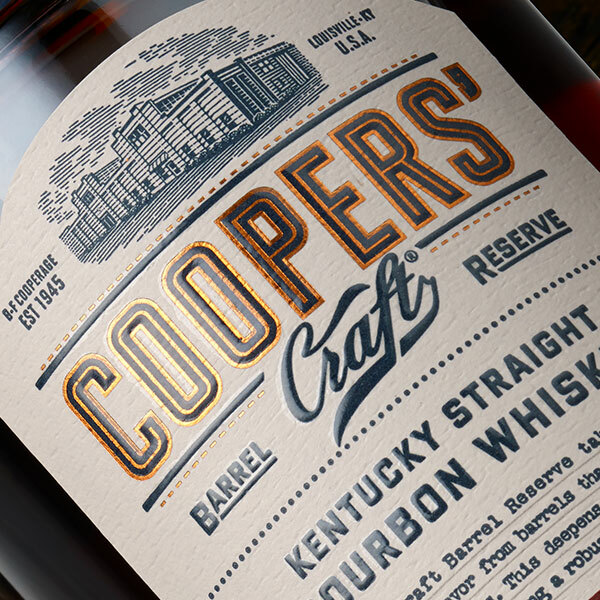 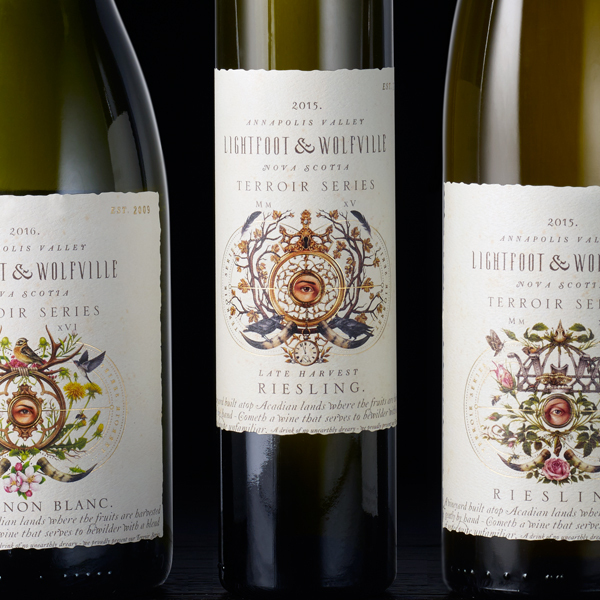 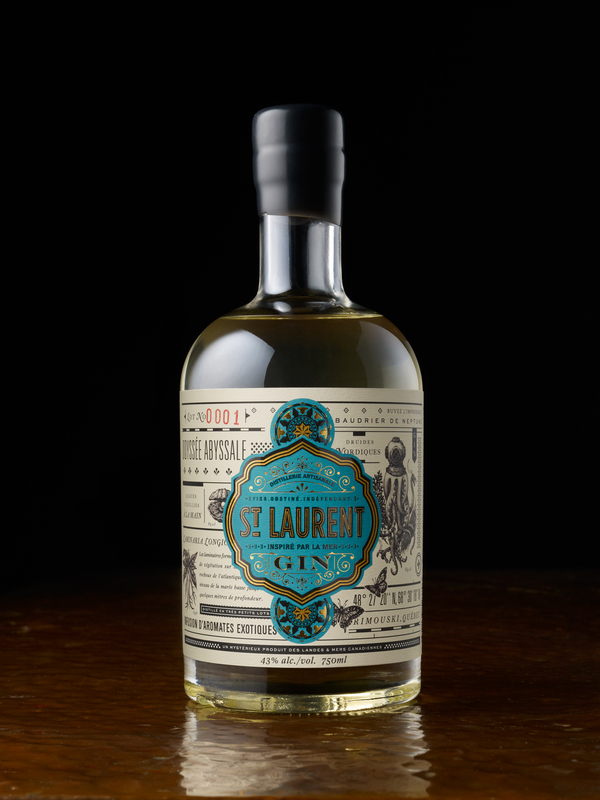 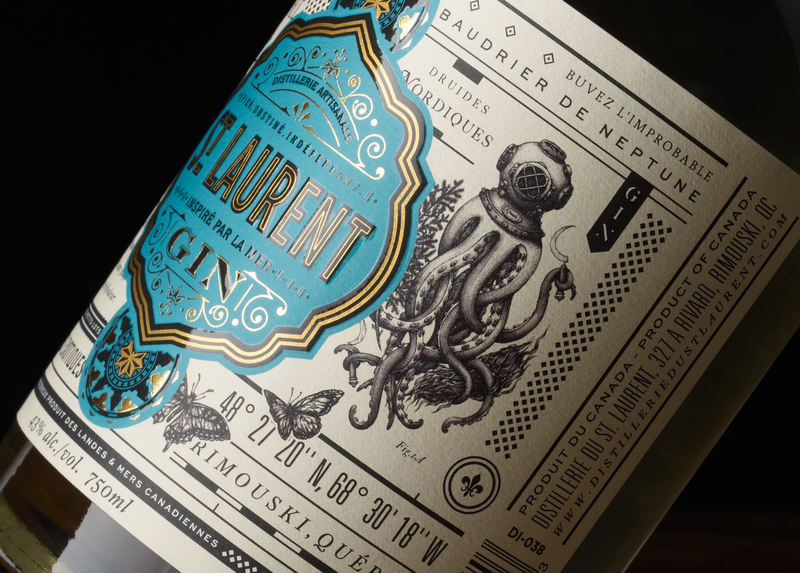 A Canadian gin with a label primarily in French, the design pulls inspiration from author Jules Verne along with visual cues from antique encyclopedias in order to perpetuate the distillery’s depth of knowledge in regards to their recipe, distilling methods, and marvelous provenance. 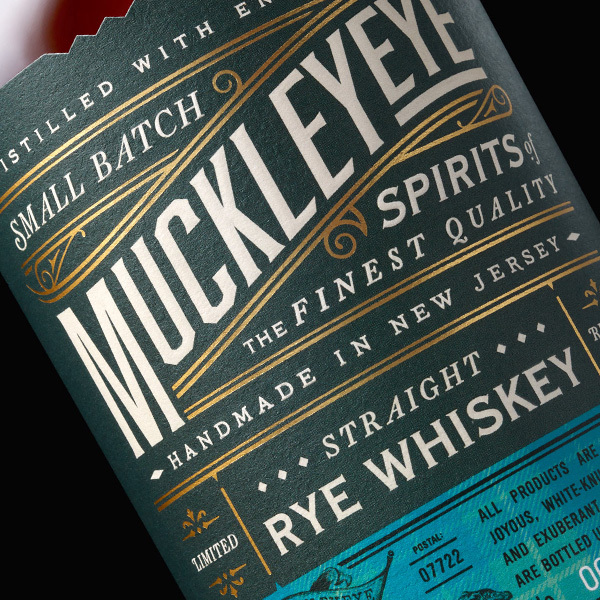 © 2019 CHAD MICHAEL STUDIO.